Where are tickets on sale? Tickets are now on sale for our 2019 Summer Raffle. Tickets will be sent out in the post and are available online here. Tickets are also on sale in selected St Giles Hospice shops, hospice receptions or by calling the Lottery office on 01543 434020. How much does the raffle raise? We are hoping our Summer Raffle can raise over £80,000 this year. 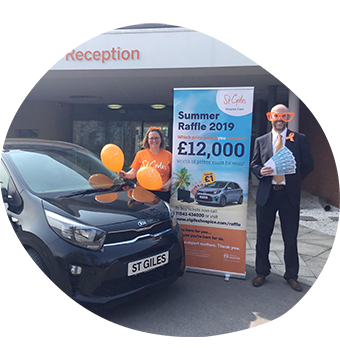 Every raffle ticket sold helps us continue to care for local people and their families who are living with a potentially terminal illness and need our support. Thank you. All winners will be automatically notified by post and a list of winners will be published in all our hospice shops, on the St Giles website and in the local press. Our Raffle Summary Terms and Conditions are available here. Our full Terms and Conditions are available here. 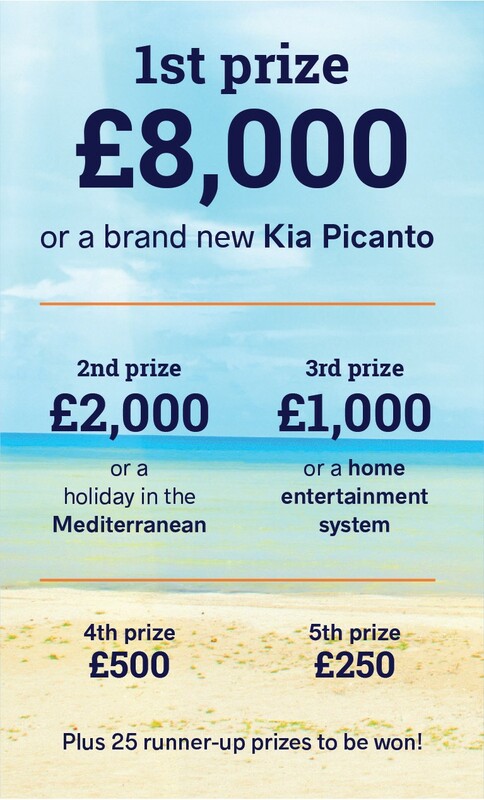 Play our raffle and you could be celebrating an extra £8,000!